After several solo albums and a labyrinthine career with Kevin Blechdom in their duo Blectum From Blechdom, Blevin Blectum (are you still following?) 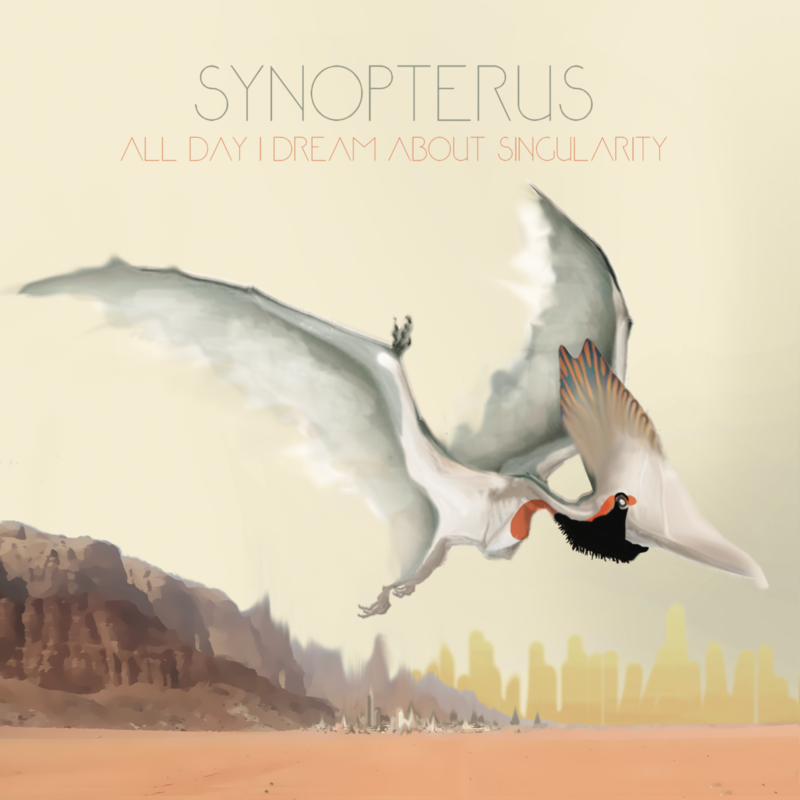 is back on Darling Dada under the name of Synopterus, with a new album “All Day I Dream About Singularity”. More hypnotic and synthetic than usual, the music kneads the ears like play dough and drops the earwax pellets smoothly and painlessly. 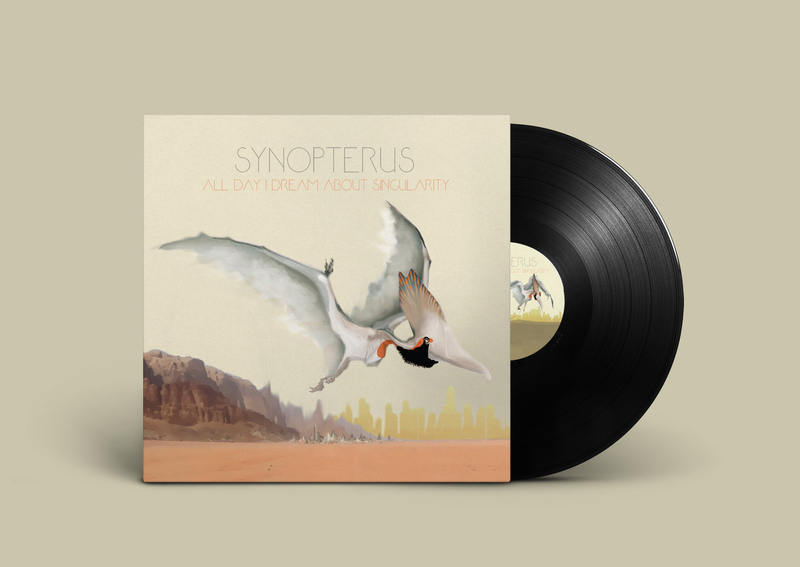 All tracks written and produced by Bevin Kelley, at Studio Synopterus. Additional production on Names Of Spaceships by Bridget Ferril. Mastered by Thomas DiMuzio at Gench.